These year-round volunteers serve in Leadership, Church Relations, Logistics, Community Relations, Media Support, Prayer & Leading to promote the work of Operation Christmas Child in every season. 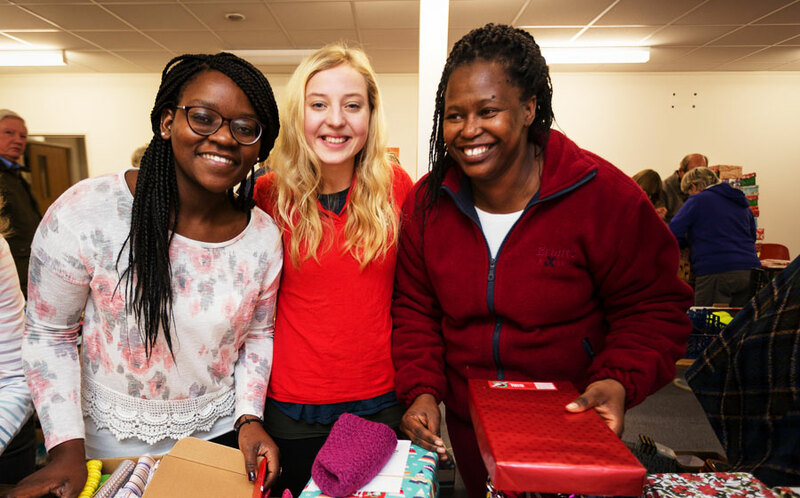 These seasonal volunteers co-ordinate shoebox packing and collection for their church, school or group. Each year hundreds of locations welcome shoebox donors and act as Drop Off Locations for shoebox gifts. 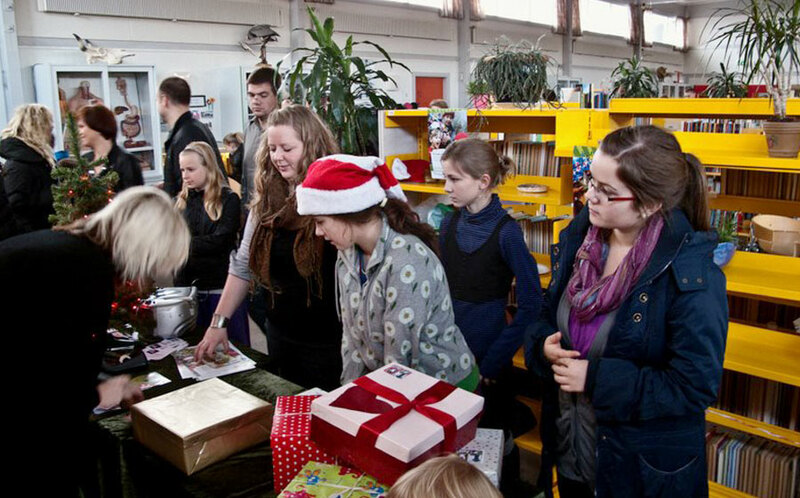 These short-term volunteers prepare shoebox gifts for international shipping at various locations around the UK. 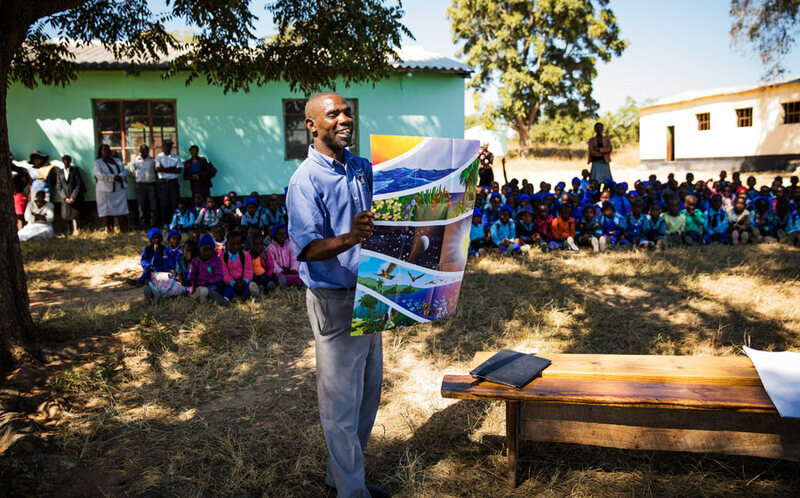 These volunteers train pastors and community leaders to host Operation Christmas Child outreach events and also equip The Greatest Journey teachers.  They also help co-ordinate the logistics of shoebox gift delivery in their country. These volunteers share the Gospel at outreach events where shoebox gifts are delivered. These volunteers teach The Greatest Journey Bible Discovery course to shoebox recipients and train others how to lead the 12-lesson study. 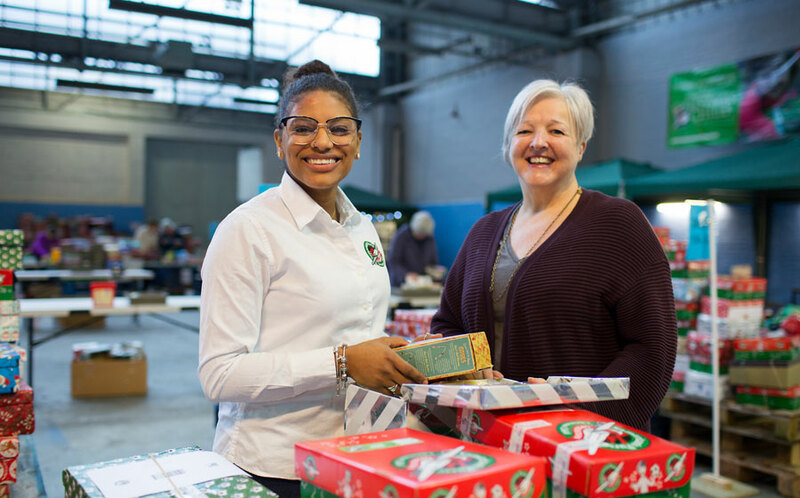 Operation Christmas Child counts on thousands of volunteers to collect and process millions of shoebox gifts every year. These volunteers take on many roles, all with one wonderful purpose: to bring the Gospel to children in need around the world. 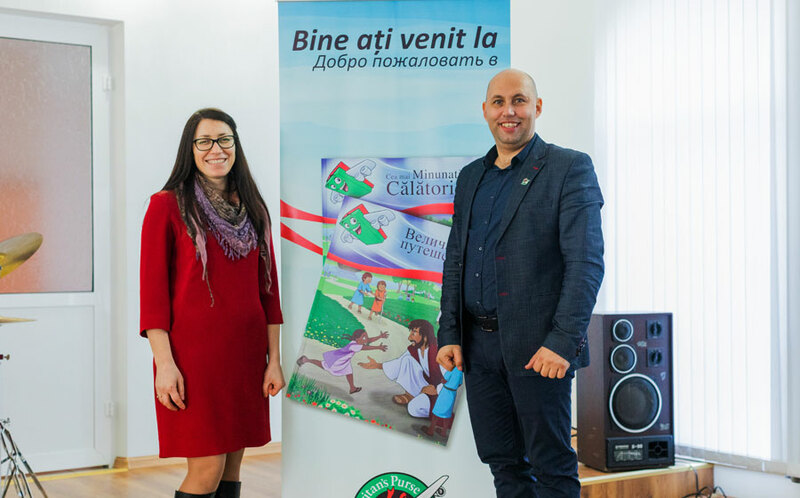 Internationally, local believers in more than 100 countries deliver Operation Christmas Child shoebox gifts and facilitate our follow-up discipleship programme, The Greatest Journey. 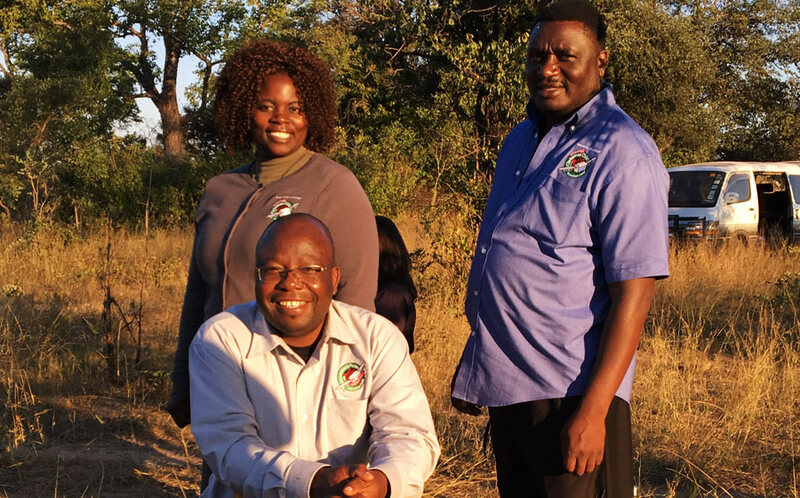 The volunteer roles below are filled exclusively by these national Christians.